Unique products engineered for maintenance! Douglas Industrial Company is an Enterprise of Douglas Sales and Promotions Corporation. Located in the Historic Community of Watervliet, in the Capital Region of New York State. Douglas Industrial is a national distributor and manufacturer of highly engineered fasteners for agriculture, automotive, construction, heavy equipment, heavy truck power train, recreational vehicles and local, state, federal government needs. When you think of Fasteners and Industrial Products we want you to contact us. We can provide what you need now. With our conveniently located 24,000 square foot warehouse and storefront containing close to 60,000 on the shelf SKU's. We stock most if not all of your requirements. Join the Many Companies throughout Northeastern New York State that use our Efficient Bin Filling Service, Kanban, Just-In-Time, and Dock to Stock Services. 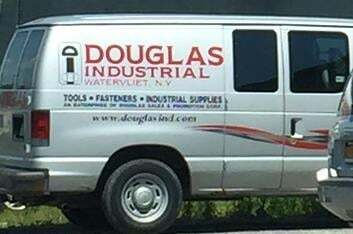 Douglas Industrial Company was Recognized By the New York State Office of General Services with the Certification as a Service-Disabled Veteran-Owned Business at the beginning of December, 2017. In addition to our state certification on the 22nd of December 2017, we received the prestigious verification from the Department of Veterans Affairs "Vets First" Verification Program as a SDVOSB. we provide the product you need when you need it. Our staff remains on call in emergency situations. Whether it is to order Maintenance, Repair and Operations, (M.R.O.) items or just ask a question. We are here to provide the best supplies, tools, fasteners and answers with fast friendly service. Our customers use us as their "GO TO" company to provide the Bolts, Screws, Washers, Nuts and all sorts of Fasteners they need. We offer more than 1,000,000 products. So if you need anything just ask us. 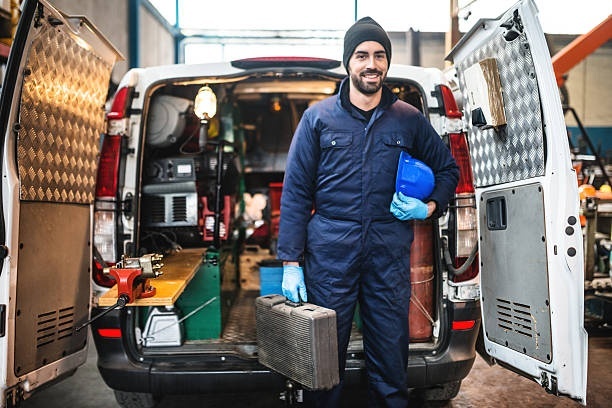 At DOUGLAS INDUSTRIAL COMPANY, we are dedicated to providing our customers with friendly service. We value your business. We have made it our mission to provide reliable products and services in our customer-driven approach. the products and services we can offer, please call us at (518) 274-5091.